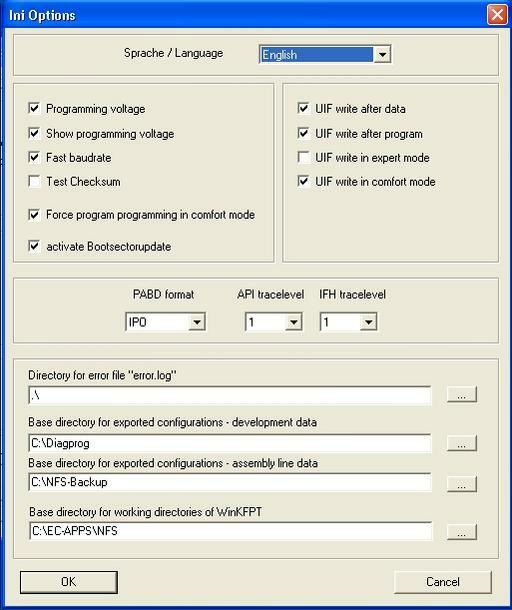 This is the user guide of how to update or flash a BMM ECU using WinKFP via a INPA K+DCAN cable ( some also called it ICOM cable). – At least a 50a power supply, better 70a, to keep car at 13.8v while updating modules. – Time. Depending on what modules you’ll have the update will take several hours. You need to import all sp-daten files to WINKFP. Files preparation is the important thing first. Then you need to have extra power supply connected to your battery. After this you are ready to flash your ECU. CAS should be updated without key in slot (ignition off). If you didn’t do it before you should be really careful, it’s easy to brick module. 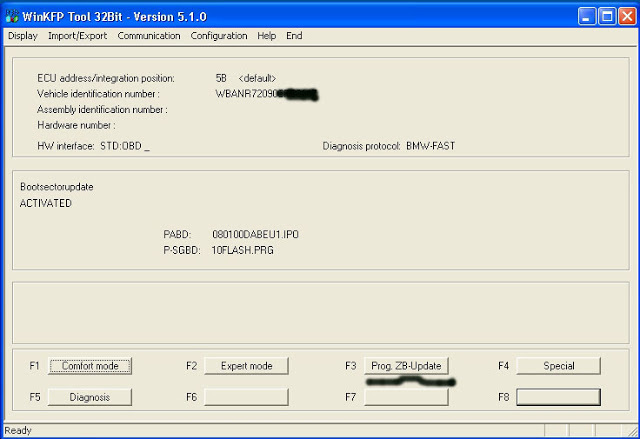 Winkfp update a bmw ecu successfully! 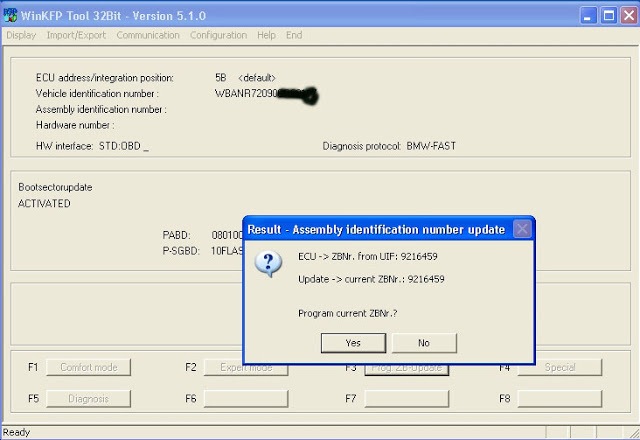 It is a process utilized by BMW, which groups system specific operating requirements (Data) together and then assigns a label/code to each of these groups of data. The various groups of data are all pre-loaded into system specific “codable” control modules, along with a basic set of operating instructions (Program). There are various types of operating requirements such as; O2 sensors, emissions controls, fuel type, Manual or Auto transmission. The procedure of assigning one specifically labeled group of data to the operating program of a specific control module/component is referred to as “coding”. Coding allows a specific set of data already present in the module to be selected. 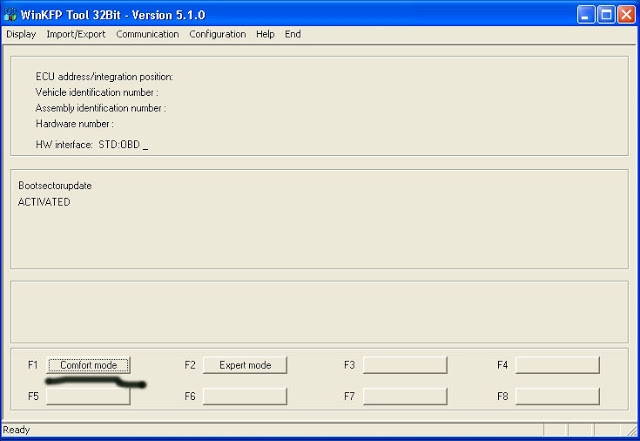 A “codable” control module has a basic operating program already installed along with several specific variations of operating data. The coding process allows a specific set of operating data to be assigned to the basic operating program of that module/component, with respect to its specific application. Coding can be performed for some systems/components via ISTA/P or the older DIS/Plus/GT1/SSS device. By entering a variant code via the device, selecting customer specific operational settings from a list of available features (VKM) or automatically by selecting a specific coding process. Note: Codable control modules/components are system specific, which means that not all control modules are codable. 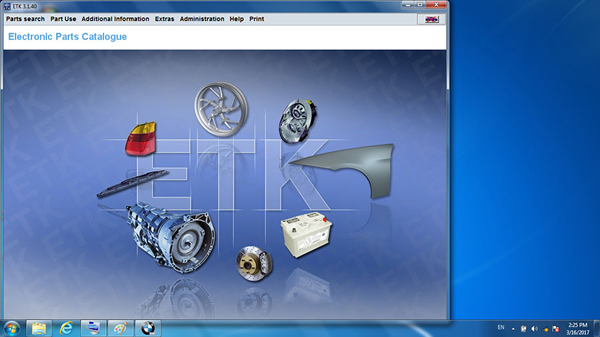 It is a process utilized by BMW to load application/system specific operating instructions. Programming loads control functions instructions into a specific control module. (Program) into a module/component which already has the systems operating requirements (Data) installed, plus it can be used as a means of updating data and operating instructions previously installed in a control module. Basic programmable control modules have a pre-defined set of operating data already installed which allows the module to be fairly generic until a specific operational program is installed. The ability to program a module is limited to the number of times it has already been programmed and the hardware version of the control module itself. The ECU’s in a BMW are not meant to be updated individually, rather as a collection which BMW tested and knows all work fine together. 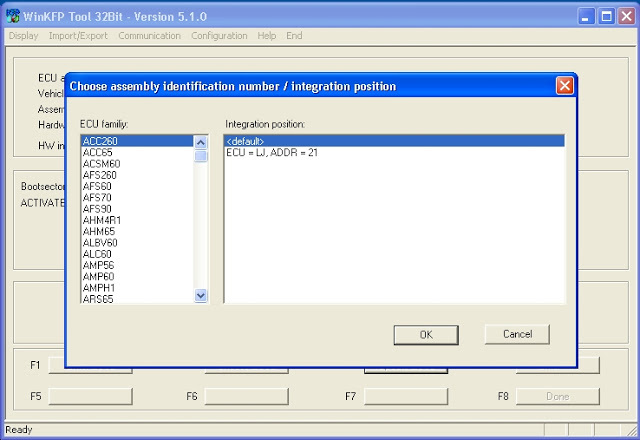 The collective version number of all programmed ECU’s is called the I-level, or Integration level (German: I-stufe). The term I-level was adopted by BMW around the year 2004 and applies only to lines which were in development/production in 2004 or after (E60, E70, E90, etc.). The I-level is a set of numbers that looks like E89X-11-09-410. The first part represents the chassis group, which is followed by the year and month of the release and a build number for that release. So, E89X-11-09-410 would mean an E80/E90, 09/2011, version 410. You will often see a set of two I-levels, something like E89X-05-10-026, E89X-11-09-410. In this case the first set is called the Factory I-level, or the level with which the car left the factory, and the second the Dealer Organization I-level, or the current version programmed by the dealer. 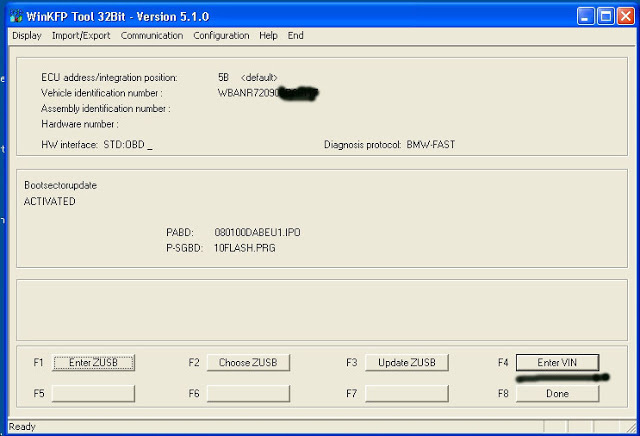 http://www.obd2eshop.com/wholesale/bmw-icom-software-hdd-ista-d-with-engineers-programming.html it’s working in American English, British English, German, Spanish, French, Italian, Polish, Portuguese, Turkish, Czech, Swedish, Dutch, Indian, Greek, Russian, Simplified Chinese, Traditional Chinese, Japanese, Korean and Thai.